I've got a loan of a VAG.COM cable so need to return it and wondered if there was anything worthwhile I should code while I still have the lead? what about the dials spinning round on start up, I cant remember its name. 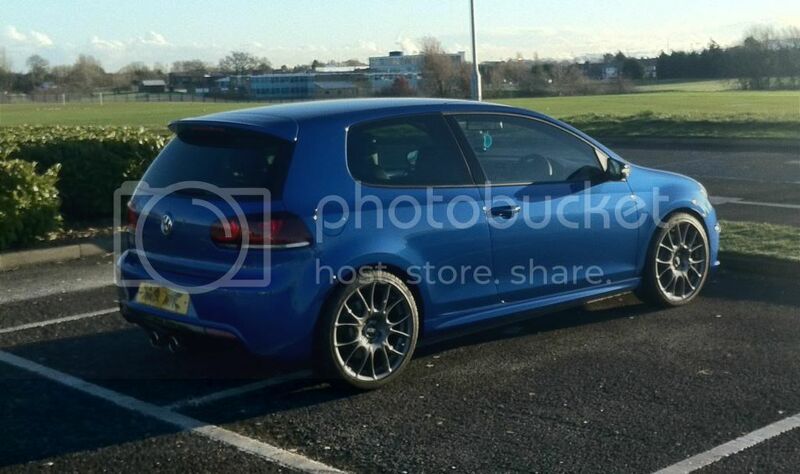 GTI mk6, 3dr Manual (Yes Manual! If I wanted a Taxi I'd hail one, not spend £1500 on one), Candy White, Full Leather, Xenons, ACC, 18", RCD510 + Dynaudio, DAB Radio, Winter Pack, Luxury Pack, Fiscon Bluetooth Plus, Golf R LED's. "Some say he drives a Shopping car, and that his car dent was actually a beauty spot....all we know is he's called Captain Failboat"
Select under 17 Instruments - 10 adaption - Staging and activate. Thats the name, dial staging. thanks. Is that right about the date ? 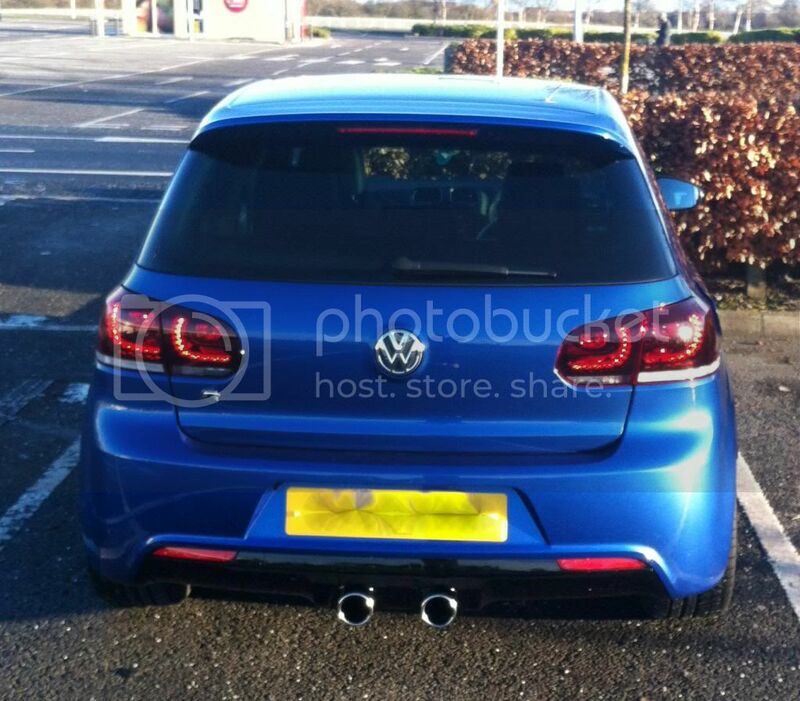 I'm sure I've seen a video of it working on someones GTI on youtube and that was before 12/09. If the Inst Cluster is the 'D' revision, it'll work. I set mine last week. Memory function of drivers heated seat activated. The buttons had stopped working since I upgraded to the RNS510 that's all. When you first fit an RNS510 without coding it, it sometimes doesn't work with the steering wheel. p3asa - one thing I coded that is really useful is change your settings to Rest Of World - and then you can have a HUGE digital speedo in the MFD! 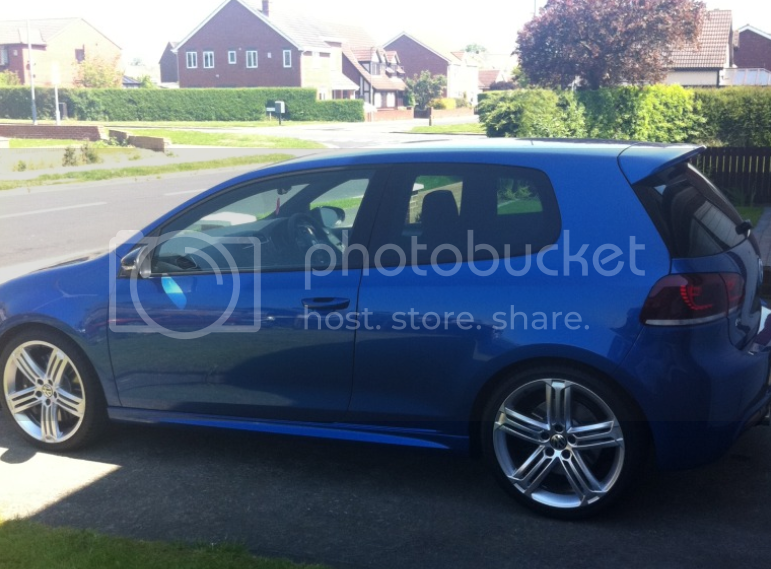 Golf R... 3 door, DSG, Leather, Reflex Silver, Black 19" Talladega Wheels, ACC, Parking Sensors, RNS510 with Dynaudio, Reverse Camera, Luxury Pack, Cruise Control & Fiscon Bluetooth. Where is that setting found? I'll be having a bit of that..
Do you scroll into it as a menu option on the MFD?